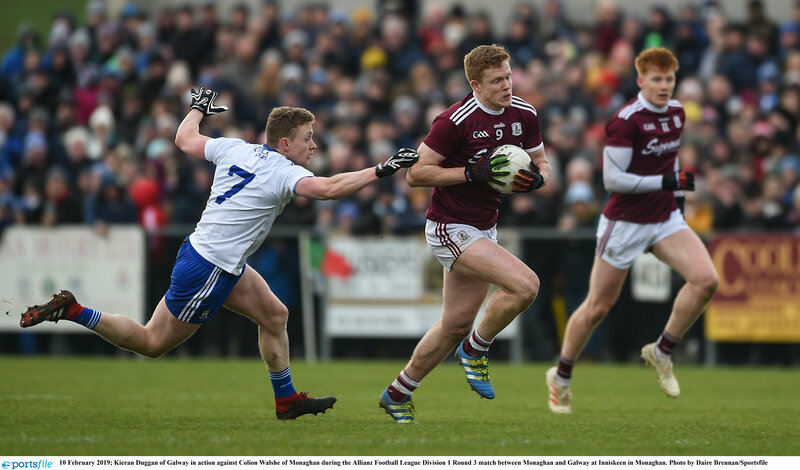 The Tribesmen got back on track after the disappointment of their round 2 trip to Croker with a fine 1-9 to 0-11 win away to Monaghan. Johnny Heaney’s second half goal after a mix up in the Farney men’s defence set Galway on the way to a hard fought victory. Next up they welcome table-toppers Kerry to Pearse Stadium on February 24th. 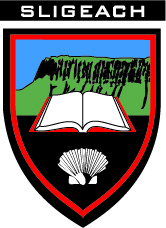 Sligo’s stuttering start to life under Paul Talyor continued on Sunday in Portlaoise when they were comfortably beaten 2-18 to 2-10 in a game which saw 4 goals in the second half, with Sligo’s sub Barry O’Gorman scoring two of them late on. 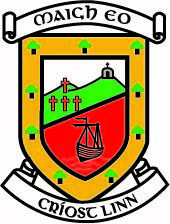 The Yeat’s county are now bottom of Division 3 and desperately need a win away to Louth in their next fixture in two weeks or relegation will be a very serious proposition for them. 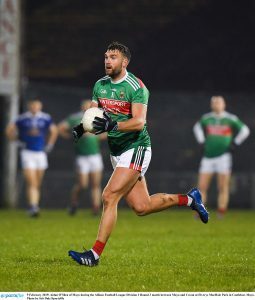 Leritrm footballers continued their unbeaten start to Division 4 with a dramatic 0-14 to 1-10 victory over Antrim in AvantCard Páirc Seán MacDiarmada on Sunday. 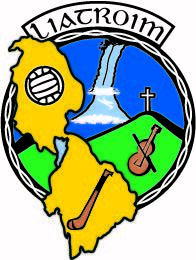 A Domhnaill Flynn free deep in stoppage time snatched victory for Leitrim, having trailed by 3 points at half time in a tough and often bad tempered match. Leitrim now travel to Limerick for Round 4 with serious momentum behind them and a huge drive on for their first promotion in eleven years. face a daunting trip to the capital to play the Dubs in Croke Park on Saturday the 23rd under lights. 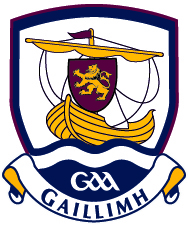 A victory there would set them in poll position for a place in the league final, with a home match against the old enemy Galway to follow. The Rossies had a blistering start and led by 0-10 to 0-4 at the half time interval against Tyrone at Dr Hyde Park on Sunday, but in the end had to settle for a share of the spoils as they could only manage a goal against the wind in the second half, the game eventually finishing up 1-10 each. 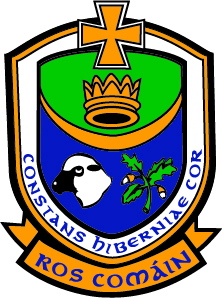 Ultan Harney was the goal scorer in the second half for Roscommon and one of their best players throughout but he cost them the opportunity to twin the game when his reaction after his team had been awarded a twenty one yard free in the 75th minute caused the referee to hop the ball instead. 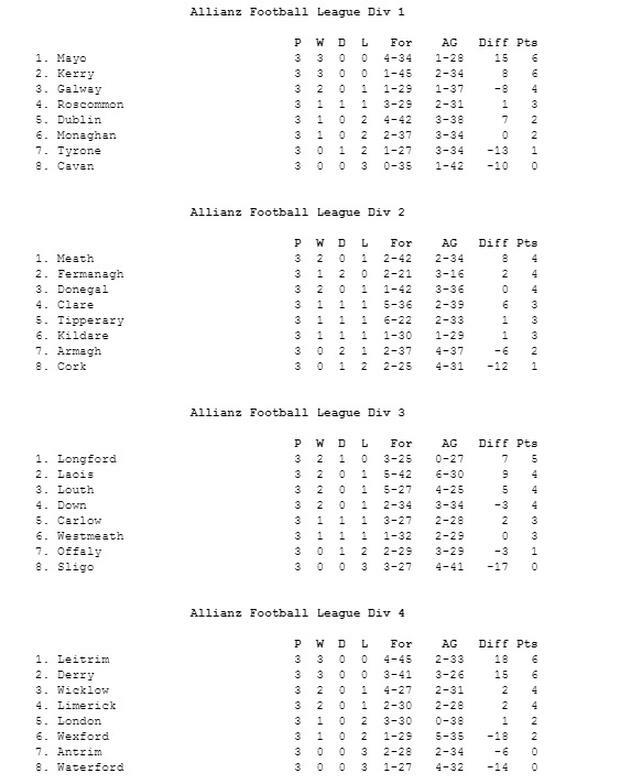 Roscommon will be happy with their league start however with 3 points out of a possible 6 collected. They will look to add two more when they travel to Breffni Park on Sunday week to face Cavan who have lost their first three games.